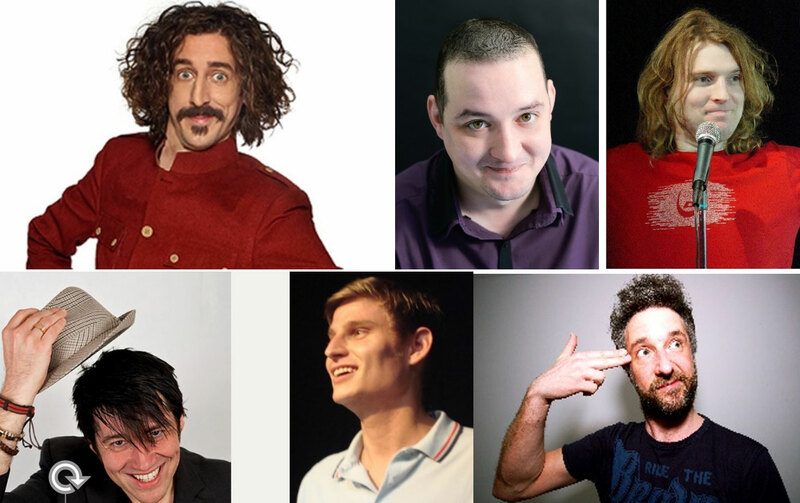 We finally bring comedy to the Woodland Stage for the first time in 2018 and we are delighted to have secured some amazing comedians for Friday and Saturday night. Comedians will take to the stage after the music has finished at midnight and provide you with another option for your late-night antics. Friday night we welcome TOM WRIGGLESWORTH, a multi award winning comedian who is best known for his live storytelling shows and BBC Radio comedy programmes which take a comical and emotional look at family. Master of mayhem, prop lunatic WES ZAHARUK, takes audience on a joy-ride of frenzy machine-gun anarchic physical comedy routines and maniac physical audience interaction. relationships. Winner of the first ever Jongleurs Competition and a seasoned regular on the circuit SUSAN MURRAY, who has emerged as one of the best female stand-ups in the UK. ROB MULLHOLLAND is genre-defying, boundary-pushing and outright hilarious, mastering the art of exaggerated anger. The evening will be compered by SULLY O’SULLIVAN who might just be the most successful Kiwi Stand-up you’ve never heard of. Saturday, we are joined by sstylishly shirted, Yorkshire-born SCOTT BENNETT delivers wry observations on the absurdity of modern living, Britain’s Best Comedy Mind Reader DOUG SEGAL, musical comedy act DUNCAN OAKLEY and festival favorite SEAN PERCIVAL who has performed at the Edinburgh, Download, Reading, Leeds and Sonisphere festivals and as an established headliner he plays regularly at all major comedy clubs around the UK. Compered by Geordie comic BARRY DODD’S.